Make a style statement with the 8 Series Wetroom Panel. Featuring 8mm toughened safety glass, the panel stands at an impressive 2015mm high including rail and is suitable for either a recess or a corner situation. With Mershield Stayclear, the protective coating ensures the glass maintains its sparkle for years to come. 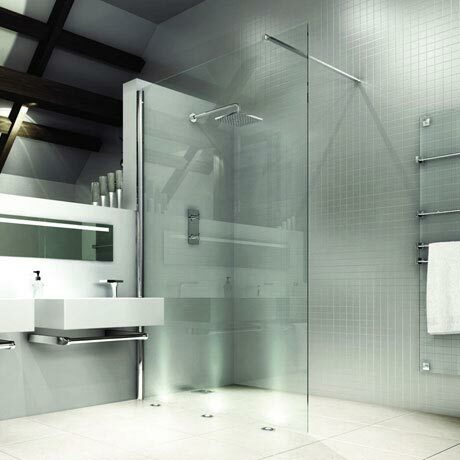 Available in various widths to suit your requirements and create your dream bathroom.